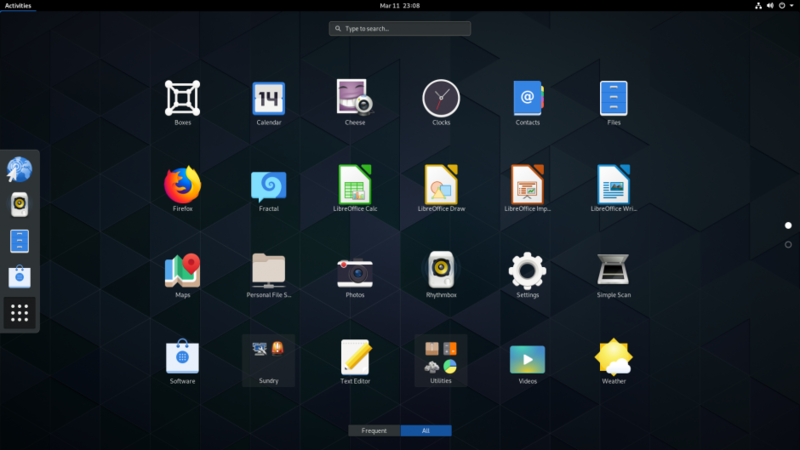 The release of the GNOME desktop is the default desktop environment in the upcoming release of Fedora 30 Workstation. GNOME 3.32 includes a wide range of enhancements, including: new default application icons, a new emoji chooser in the on screen keyboard, and improved per-app permissions control. 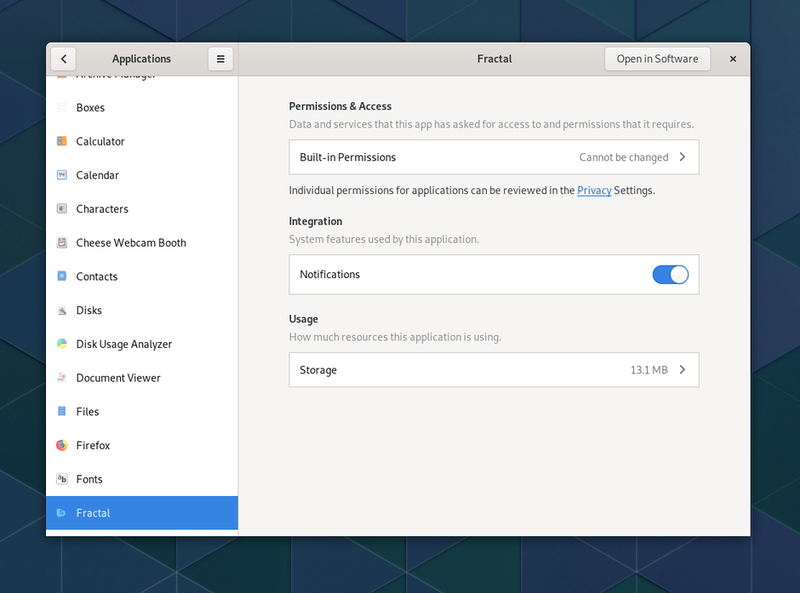 GNOME 3.32 features a range of UI tweaks and improvements. Notably, the entire default icon library has been updated and refreshed, featuring more vibrant colours. Additionally, the colours of the desktop are tweaked to the brighter colour palette to match the new icons. In GNOME 3. the App Menu is the dropdown that appeared in the top left of the panel next to the Activities hotspot. As of GNOME 3.32, this UI feature is deprecated, and all core GNOME default applications now no longer have App Menus. Previously, the GNOME UI could only scale in increments of 1. With the wide range of different DPI screens available this may cause a strange middle ground on some displays, where the UI is either too small or too large when scaled. GNOME 3.32 provides experimental support for scaling the UI by more granular amounts. The new “Application Permissions” in the main settings dialog allows users to view and change permissions for applications.